The General Prosecutor's Office confirms that somebody blocked the two pilots in Afghanistan on purpose, without saying if they refereed to the yesterday declarations of Igor Dodon. According to the General Prosecutor's office, these actions hide somebody's interest. 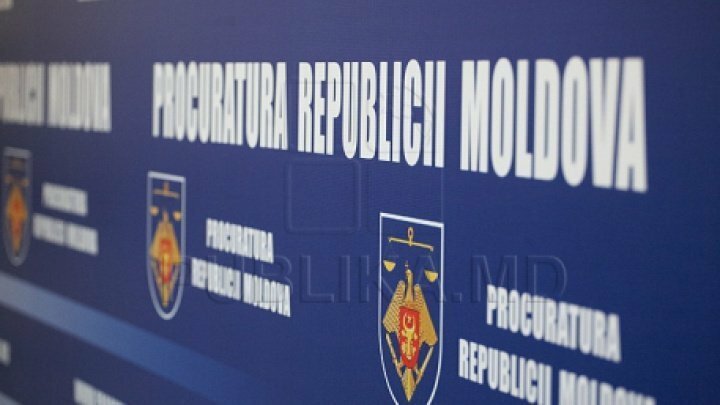 Moreover, the representatives of the prosecutor's office say that some information put in danger hostages' lives. Yesterday, Andrian Candu, the President of the Parliament accused Igor Dodon of stopping the releasing process. The official says that the former hostages should have been brought in Moldova four months ago. But, since Igor Dodon got involved in this process, he made everything possible for this process to fit with the election campaign period. On the other side, Nicolae Osmochescu expert says that the President of the country can be accused by the General Prosecutor's Office for delaying the hostages' release. The two Moldovans were taken hostages in November 2015 by Talibans, after their helicopter was shot down in an Afranistan province. The helicopter participated at an ONU mission.